From horse-drawn carts to high-speed trains, the way we travel has been transformed over time. Look into the past and compare it to today’s world to see how things have changed. We still ride bicycles and horses – but do we use them in the same way as before? How have safety concerns influenced the way we travel? How have aeroplanes changed our world – and what might the future of travel hold? 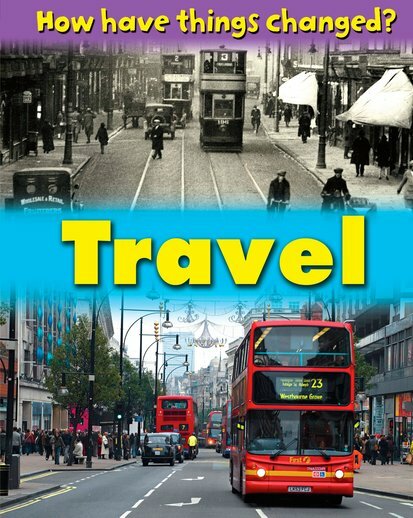 Learn more in this fascinating book, full of photos, facts and trivia that help you explore history by looking at how we get around.